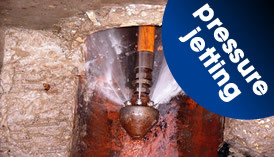 Clear Drains provide honest professional drainage services, making sure you are aware of the cost of cleaning blocked drains across Wirral before we get to work. 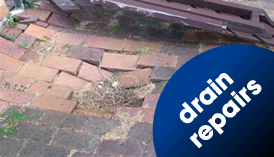 We aim to provide effective drain repairs at a fair rate, delivering the best possible levels of customer service. 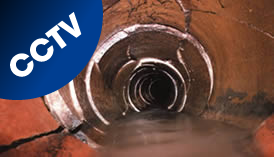 Sometimes it's difficult to diagnose what may be the cause of your clogged or smelly drains and that's why our guy's have CCTV equipment. Our drainage engineers are trained professionals. To make sure they stay that way we vet and audit them regularly.